Now at Sephora! 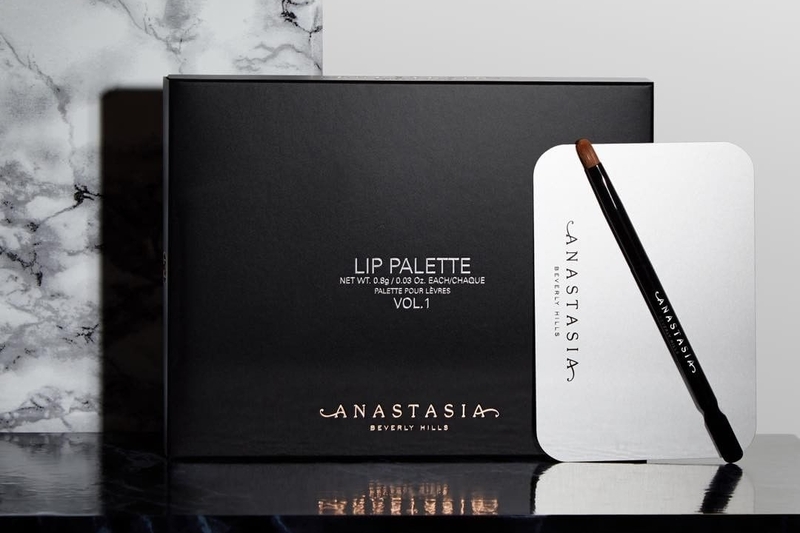 Anastasia Beverly Hills Lip Palette | Top Beauty Blog in the Philippines covering Makeup Reviews, Swatches, Skincare and More! Give lids rich, intense pigment payoff and a long-wearing, matte finish with the Lip Palette. It features bold colors to mix, layer, and customize, and it includes a mixing plate and dual-ended lip brush with a spatula. Wear these shades alone or blend them together for an endless array of looks. A rich color set indeed. Would love to have this.